Kim Dotcom is being prosecuted by US authorities for piracy but is fighting extradition from New Zealand. Dotcom is looking for information that proves unlawful or corrupt conduct by the US government. 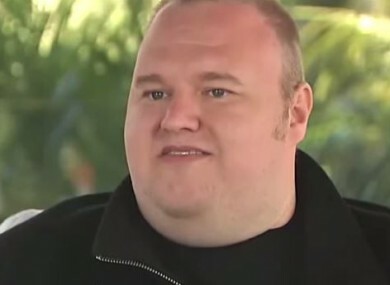 INTERNET MOGUL KIM Dotcom is offering a US$5 million “bounty” to whistleblowers for information to help fight an online piracy case brought by the United States. Dotcom’s extradition hearing is scheduled to begin in Auckland on 7 July, although it has already been delayed several times amid legal wrangling over evidence disclosure. Email “Remember Megavideo? Its founder is offering €3.7mn for dirt on the US Government”. Feedback on “Remember Megavideo? Its founder is offering €3.7mn for dirt on the US Government”.